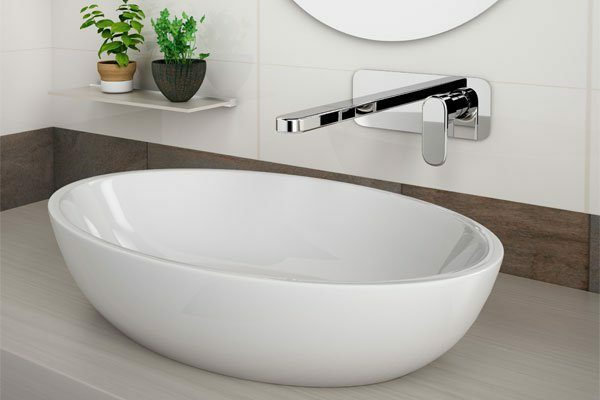 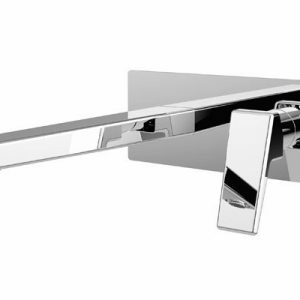 Featuring stunning aesthetics that complement a variety of different bathroom spaces, the Valentino Wall Bath Mixer’s sturdy solid brass construction also guarantees the delivery of top quality performance. 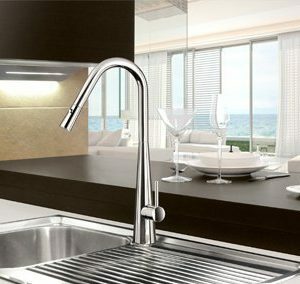 The mixer boasts a solid brass body with chrome plated finish to ensure optimal resilience, durability and efficiency. 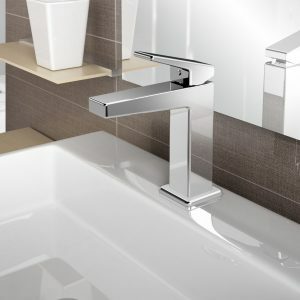 Designed with a 25mm cartridge, water flow can easily be adjusted to help save on energy and water costs.